On March 8, 2018 (Thursday), Brazil signed a cooperation agreement alongside Chile and Colombia to take part in the initiative Copernicus – European Union (EU) Observation and Monitoring Program, previously known as GMES (Global Monitoring for Environment and Security). The move grants these Latin American countries access to information produced by six sets of satellites. In exchange for these data, partner countries will share the resulting analysis with other participants. “The contribution of Brazil, Chile, and Colombia aims to collect the data and use them to address the issues and then give us feedback, saying how the data were useful,” said EU Ambassador for Brazil João Gomes Cravinhos. The system, he said, offers a wide range of information, and makes it possible to observe weather events, atmospheric conditions, land use, and ocean activities. “The whole thing has to do with climate change, natural disasters, changes in the sea—from stocks of fishes to temperature-related issues—whatever happens with El Niño. All these phenomena can be easily monitored in order to allow authorities in Brazil, Colombia, and Chile to find answers for their public policies concerning the problems that may arise,” the ambassador went on to say. 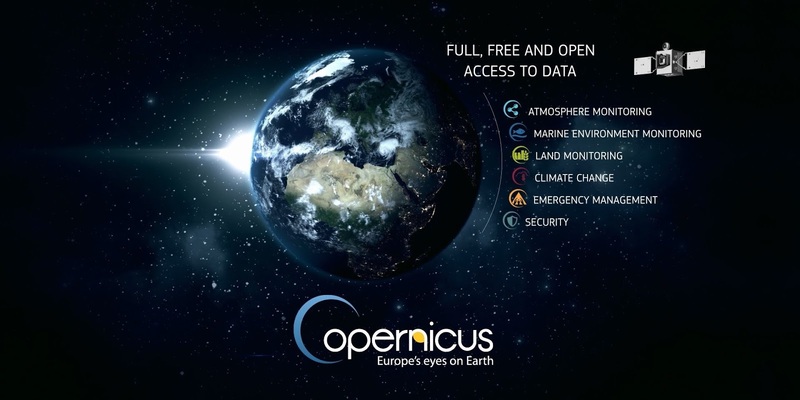 The partnership with Latin American countries comes as part of a proposal for the expansion of the Copernicus program, said Philippe Brunet, director for space policy at the EU commission. Next, similar pacts are expected to be signed with Asian countries, like India. In Brazil, the data will be processed at the National Institute for Space Research (INPE). Ricardo Galvão, director-general at the institute in Ribeirão Preto, a city some 400 km from São Paulo city, the system represents major improvements as it provides information beyond the data offered by regular, present-day technology. “Radar satellites are important because they produce images even when clouds cover a given area,” he explained. The European satellites will also make it possible to quickly keep track of deforestation in the Amazon and other biomes, like Brazil's cerrado. According to the director, Brazilian satellites have a 10-day delay on their course between a moment of action and the next, which allows criminals to work in these time spans. The Copernicus system has been used in Chile, bolstering efforts to fight a wildfire in the summer of 2017 and to help the government in the aftermath of the 2016 earthquake.